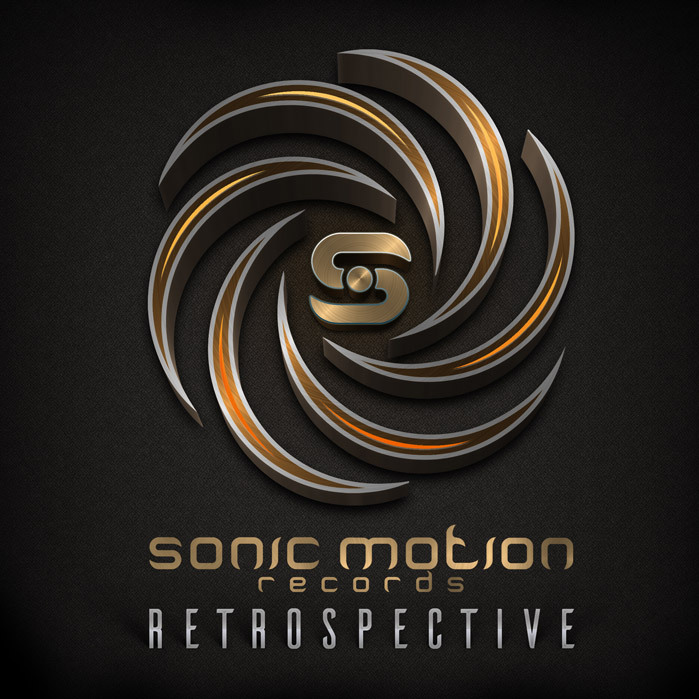 After over 10 years of productions, releases and label parties, Sonic Motion Records is proud to present a hand picked collection of the label's most popular and rare tracks, party tested dancefloor stompers, in the first of four volumes collecting the best of twilight, morning and full-on trance offered by the label. This career spanning set features artists such as Eat Static, JLK « Spectral », Tim Schuldt, Spies, Abomination, Outer Signal, Digital Talk, Toxic, Orca, Triskell, Phatmatix, Deeper in Zen, Atyss, Aodioboa, Noisy Pipes. So enjoy this first installment of the unique "Sonic" voyage over the last decade, and fasten your seatbelts for a wild and crazy ride, and stayed tuned for the chapters to be released soon! All benefits of this compilation will be donated to LOVE ARMY FOR ROHINGYA to help the Rohingya refugees. made a first donation of 100 euros to UNICEF & 100 euros at LOVE ARMY FOR ROHINGYA as a starting point. Since the end of August 2017, thousands of Rohingya children and families have fled persecution daily in the Burkinabe state of Rakhine. More than 400,000 people have fled to neighboring Bangladesh, nearly two-thirds of whom are children.